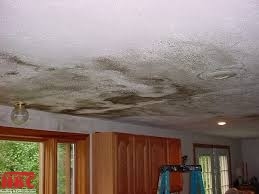 HKC Guarantee’s your leak will be stopped!! 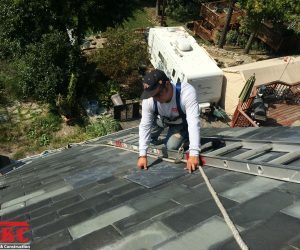 We are Cincinnati and Northern Kentucky’s roof repair experts. 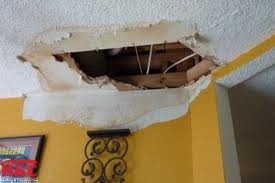 We understand there’s nothing worse than having water enter and damage your home or building. 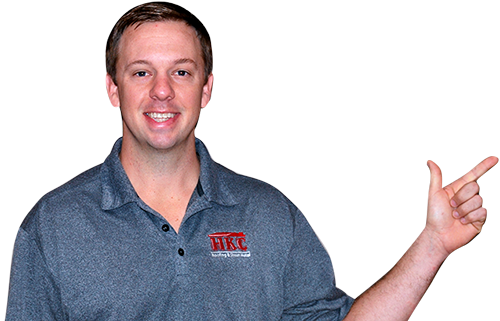 Whether your roof leak is just a drip or a cascading waterfall, HKC Roofing will find, diagnose and recommend a repair solution that will stop your leak, guaranteed! This is where we separate ourselves from most other roofing companies. The reason, in one word, is experience. Our familiarity with nearly every type of roof system allows our estimators and technicians to efficiently evaluate where a roof detail is failing so it can be corrected. 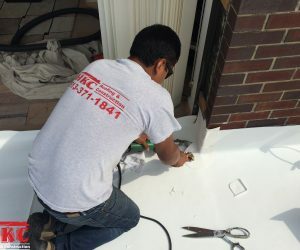 When providing an estimate to repair leaks we take several factors into consideration – the age of the roof, type of roof and manufacturers recommended repair technique. 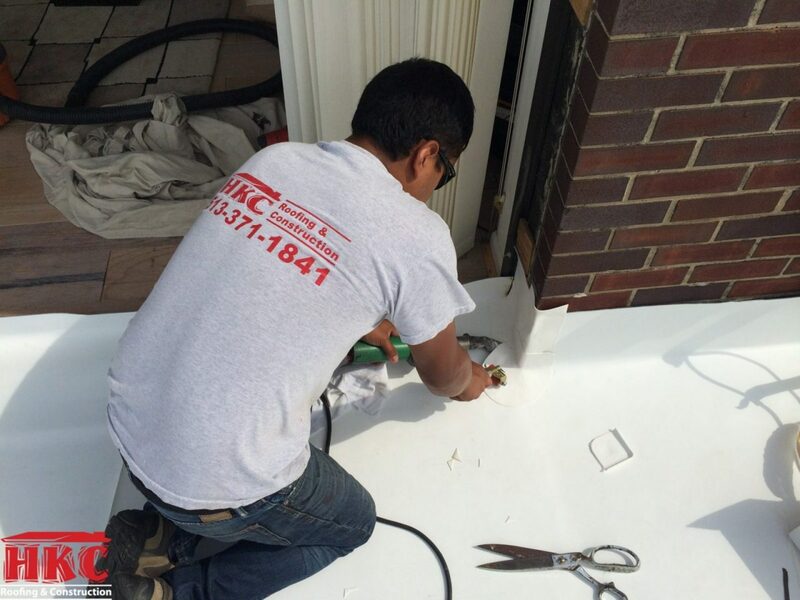 We want to be sure that the repair will last at least as long as the expected life of the entire roof system. Check out our Case Studies in our Projects folder for examples of how we have stopped roof leaks for our clients. Give us a call to schedule your roof repair today!